Isuzu mu-X Isuzu Motors India on Friday said it will increase prices of its models by up to Rs 1 lakh from January 1, 2018. 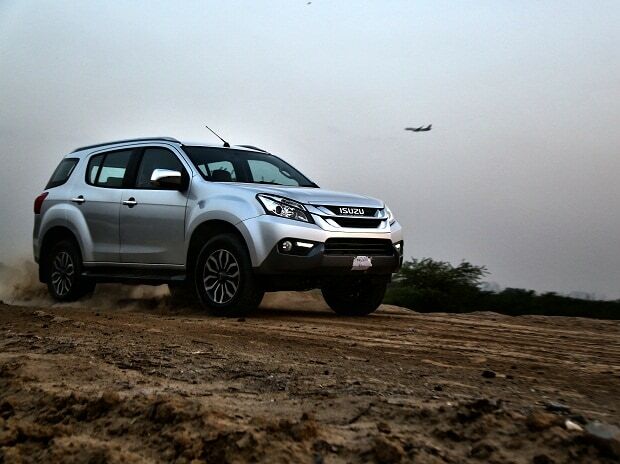 The increase is expected to be between 3 and 4 per cent across the model range, Isuzu Motors India said in a statement. "This means that the prices will go up by around Rs 15,000 on the D-Max (Regular Cab - Commercial Vehicle) to Rs 1 lakh on the premium SUV mu-X," it added. The company sells models ranging from adventure utility vehicle V-Cross with price starting at Rs 13.31 lakh to premium SUV mu-X priced up to Rs 25.8 lakh (ex-showroom Delhi). Last month, Skoda Auto India announced that will hike prices of its vehicles by 2-3 per cent across the entire model range from January 1. The changing market conditions and various external economic factors are driving this price impact, it had said.